Tere O'Connor has created over 40 works for his company and toured these throughout the US, Europe, South America, and Canada. Tere O'Connor Dance develops and performs new works by O'Connor with his dancers and collaborators. The company challenges the boundaries of dance by constructing a complex dance language, presenting the works to broad audiences, and by embodying a strong commitment to articulating choreographic concepts through extensive teaching and dialogues. O'Connor has created numerous commissioned works for other dance companies, including the Lyon Opera Ballet and White Oak Dance Project, and solo works for Mikhail Baryshnikov and Jean Butler. O'Connor received a 2013 Doris Duke Performing Artist Award and is a 2009 United States Artist Rockefeller Fellow and a 1993 Guggenheim Fellow, among numerous other grants and awards. His work has been supported by the National Endowment for the Arts, New England Foundation for the Arts/National Dance Project, The MAP Fund, and many others. He has received three "Bessie" awards. 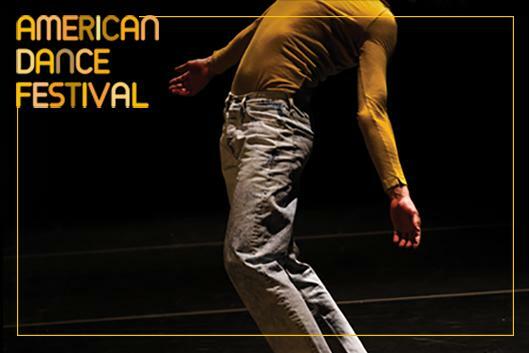 Tere O'Connor Dance will present the new ADF-commissioned work "Long Run."